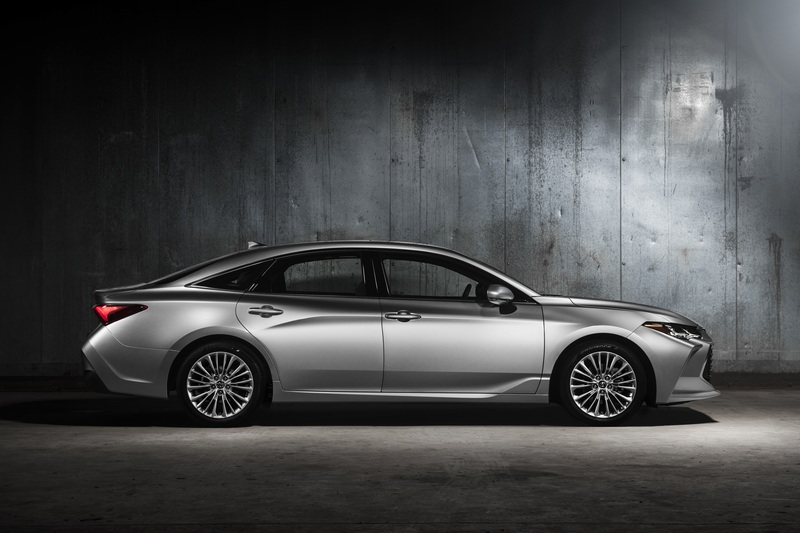 TORONTO, ONTARIO, July 30, 2018 — The completely refreshed 2019 Toyota Avalon has been recognized with the highest safety award from the Insurance Institute for Highway Safety (IIHS). The ‘Limited’ grade of the vehicle, (equipped with LED projector headlights), won the 2018 TOP SAFETY PICK+ award after undergoing a series of safety tests to evaluate the strength of the vehicle’s crashworthiness and crash avoidance and mitigation ability. Built on the Toyota New Global Architecture (TNGA) platform, the all-new Toyota Avalon offers a stronger chassis, allowing it to perform even better during crash testing. The new TNGA sedan platform also offers enhanced handling and a comfortable driving experience without compromising the vehicles’ sleek design. Standard on the new Avalon is the Toyota Safety Sense™ P package – a suite of advanced safety features designed to assist the driver and help mitigate collisions. These active safety technologies include: Pre-Collision System with pedestrian detection, Dynamic Radar Cruise Control, Lane Departure Alert with Steering Assist, and Automatic High Beams. The standard Pre-Collision System helped prevent frontal collisions in IIHS track tests at about 19 and 40 km/h. Its forward collision warning component also met National Highway Traffic Safety Administration criteria. The LED projector headlights with laser ablation helped the Limited grade 2019 Avalon earn the top rating as they provide good visibility in most driving conditions. To earn the 2018 TOP SAFETY PICK+ award, vehicles were required to earn good ratings in the driver-side small overlap front, moderate overlap front, side, roof strength and head restraint tests, and an “acceptable” or “good” rating in the passenger side small overlap test. It also required available front crash prevention to earn an “advanced” or “superior” rating and available “good” rated headlights.